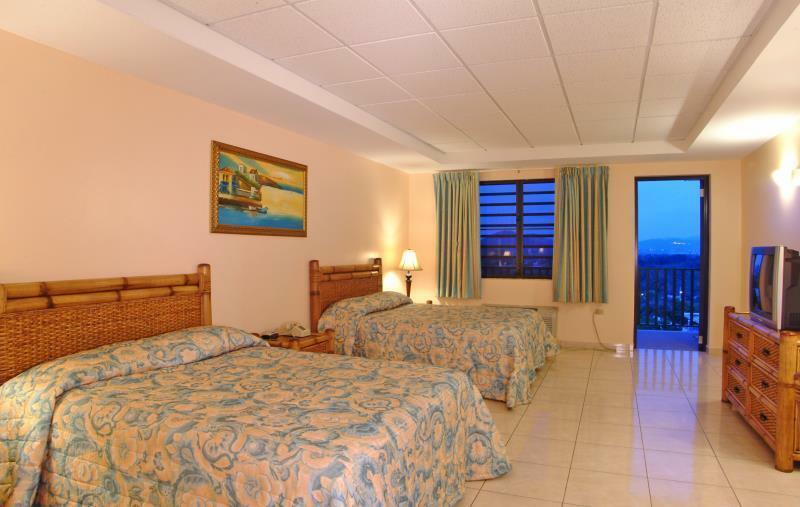 ﻿ Best Price on Fajardo Inn in Fajardo + Reviews! 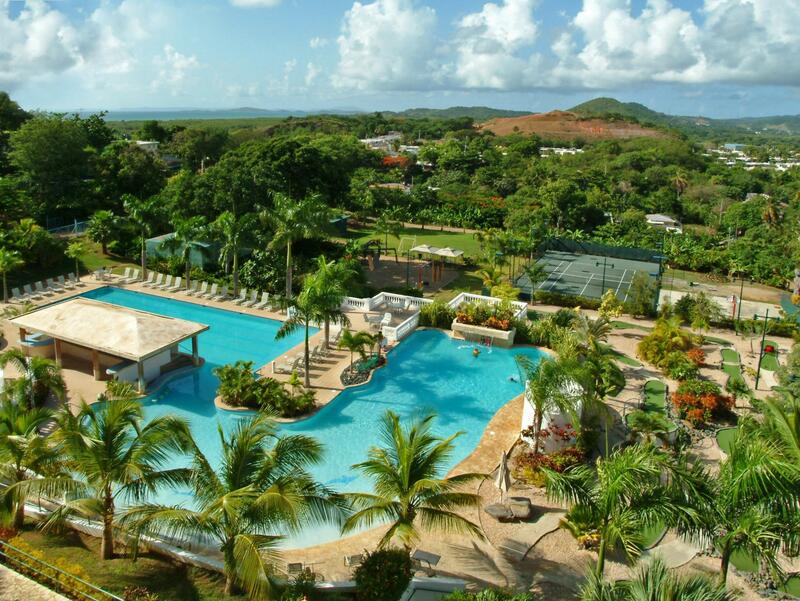 Have a question for Fajardo Inn? 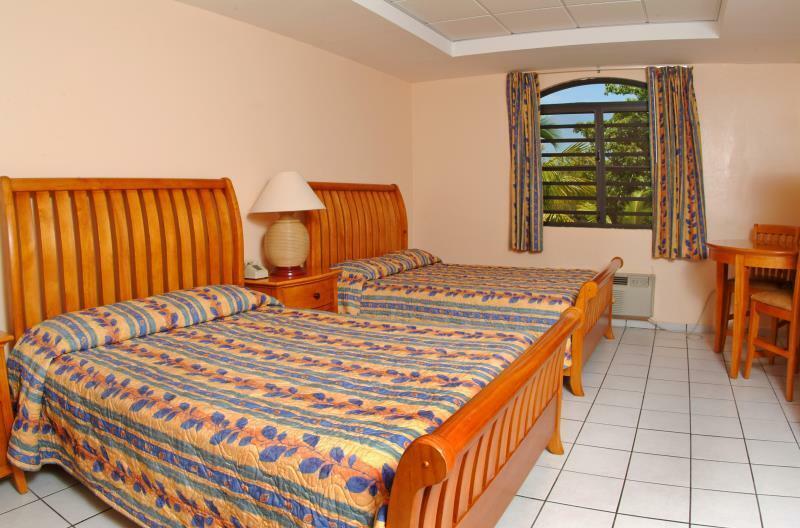 Conveniently located in Fajardo, Fajardo Inn is a great base from which to explore this vibrant city. Only 52.5 km away, this 3-star hotel can be easily accessed from the airport. With its convenient location, the hotel offers easy access to the city's must-see destinations. Offering hotel guests superior services and a broad range of amenities, Fajardo Inn is committed to ensuring that your stay is as comfortable as possible. A selection of top-class facilities such as daily housekeeping, gift/souvenir shop, laundromat, wheelchair accessible, 24-hour front desk can be enjoyed at the hotel. 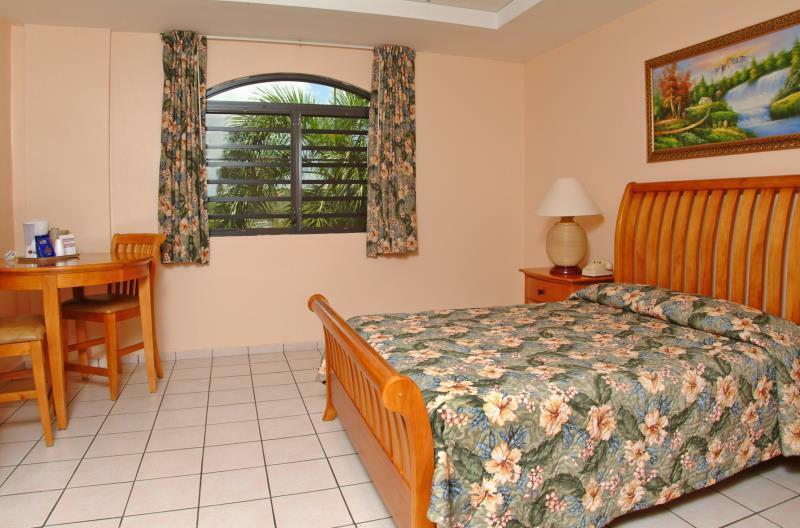 125 rooms spread over 2 floors provide a warm and pleasant home away from home. Modern comforts such as mirror, towels, closet, smoke detector, non smoking rooms can be found in selected rooms. Besides, the hotel's host of recreational offerings ensures you have plenty to do during your stay. 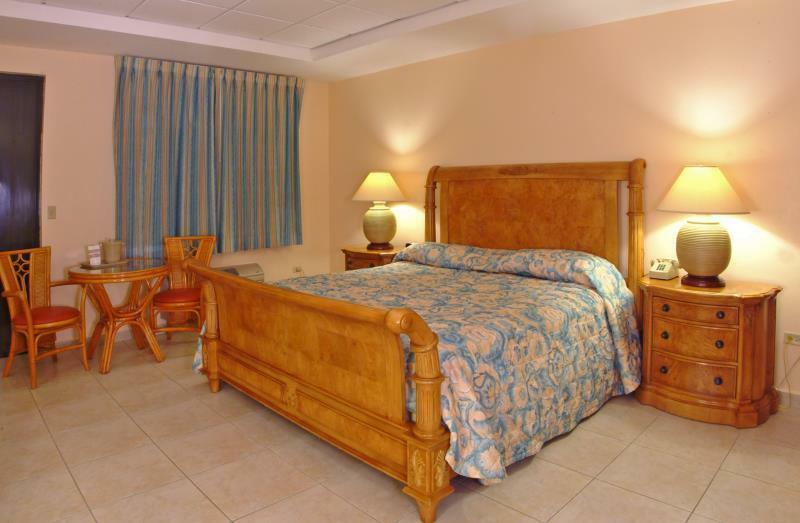 Fajardo Inn is a smart choice for travelers to Fajardo, offering a relaxed and hassle-free stay every time.